The Cincinnati Academy of Collaborative Professionals is an affiliate of the International Academy of Collaborative Professionals (IACP). 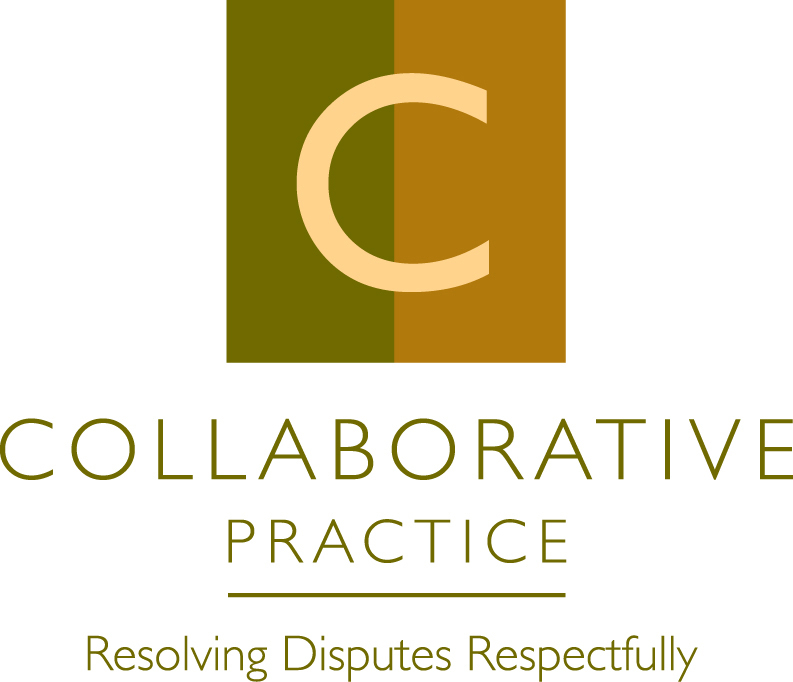 The Cincinnati Academy of Collaborative Professionals (CACP) is one of the oldest and most successful Collaborative Practice groups in the country. Started in 1997, the CACP consists of Greater Cincinnati’s leading Family Law Attorneys, Family Relations Specialists and Financial Specialists. The group was founded with the simple premise that there is a “better way” to end a marriage. CACP members commit to on-going professional training, sharing of best practices at monthly meetings, and adherence to the highest level of both legal and ethical requirements for the practice of Collaborative Law. How do you benefit from all this? You and your family benefit from the sharing of ideas and the combined training and experience of our CACP membership. Financial professionals. (Licensures include Certified Divorce Financial Analyst, CFP®, CPA).